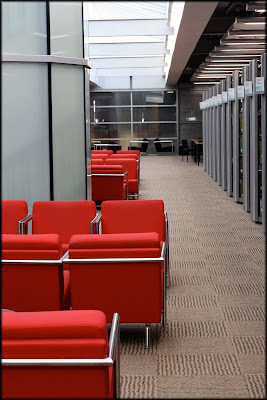 Another shot from the University of Otago Library. I do like the clean repetition and bold colours. Looks like a nice modern learning space from the different photos you've posted. I gather you've been spending a bit of time here so lucky that!